How Do I Choose the Best Ice Cream Scoop? Ice cream scoops are utensils that are used to remove ice cream portions from containers. The size of an ice cream scoop is important, as it determines the amount of ice cream being served. Choosing a good ice cream scoop can greatly increase the efficiency with which ice cream can be served and can make the task of measuring ice cream quite easy. A good ice cream scoop, then, can improve the ice cream experience and can be particularly useful in business establishments that serve ice cream. To choose the best ice cream scoop, it is important to first determine exactly what one needs. 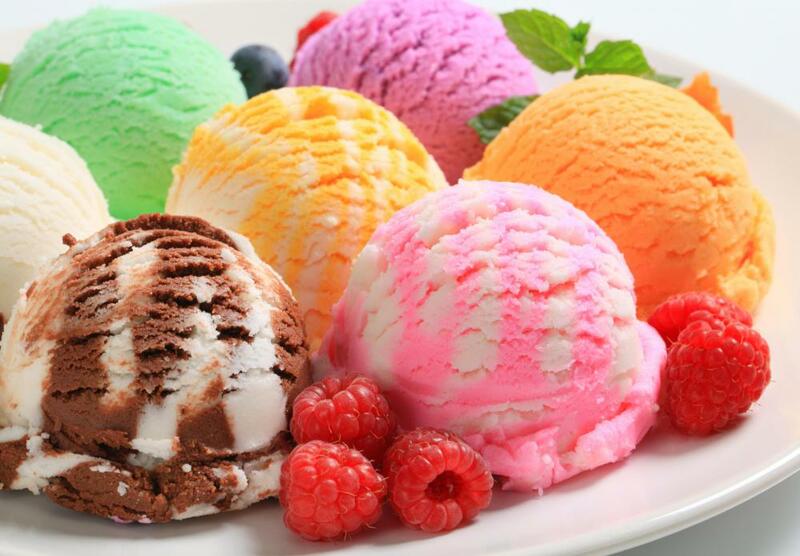 There are many different factors to consider, including cost, scoop capacity, ease of removing ice cream from the scoop, durability, and ease of cleaning. Upon determining precisely what kind of scoop one needs, it is important to research the available options to find the closest match at the best cost. 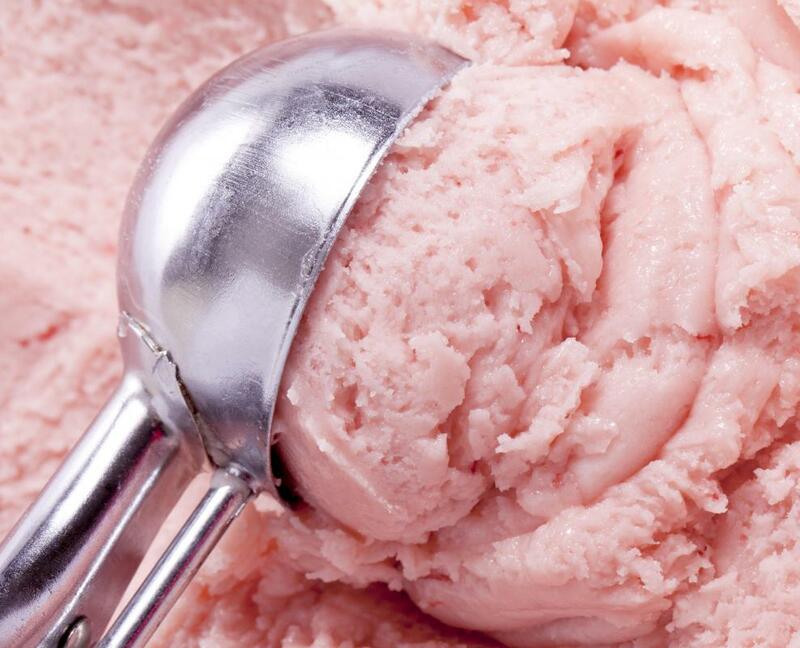 Scoop capacity is an important factor in choosing the best ice cream scoop. This is particularly true for businesses that sell ice cream by the scoop. A particularly small ice cream scoop might make customers feel like they have been cheated, as they will likely receive a small quantity of ice cream. A particularly large scoop, on the other hand, may satisfy customers but may also cause one to go through ice cream at an unsustainably high rate. The ease with which one can deposit ice cream from the scoop into a bowl, cone, or other vessel is another highly important factor that one must consider when buying an ice cream scoop. 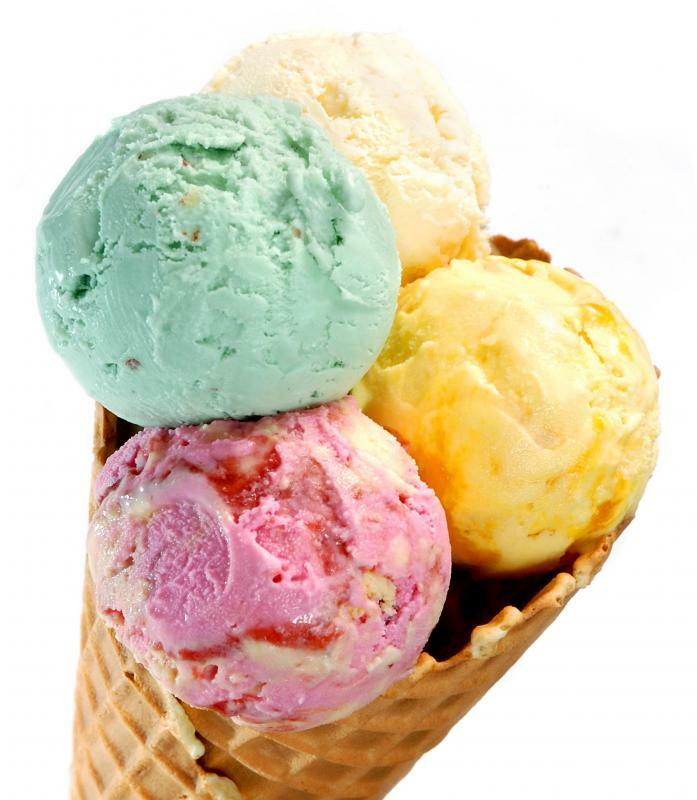 Many scoops are able to take a reasonable quantity of ice cream from a container but cannot be easily prompted to deposit that ice cream into the receiving vessel, as it sticks to the scoop. Some scoops have mechanisms that sweep along the surface of the scoop, thereby knocking off the ice cream. Others are made from special materials or made in certain shapes that make it easier for one to remove the ice cream from the scoop. This aspect of ice cream scoops can greatly affect the efficiency with which one can serve ice cream, which is particularly important when one must serve ice cream to many people. Upon determining exactly what factors one desires in an ice cream scoop, it is then important to look at one's options. Many home and kitchen stores have a variety of ice cream scoops that one can actually hold and examine. Trade magazines and catalogs may contain scoops of interest to those who intend to use them for commercial purposes. Excellent and inexpensive options are also available on the Internet. Buying and trying one ice cream scoop before buying more, if one needs several, is a good option, as it allows one to ensure that the chosen scoop serves its purpose exactly as expected. How Do I Choose the Best Ice Cream Cones? What Are the Different Types of Ice Cream Sticks? How can I Make Ice Cream Cake? What are Some Different Types of Ice Cream Cones? What is an Ice Cream Scoop? How does an Ice Cream Maker Work? How can I Make an Ice Cream Soda?